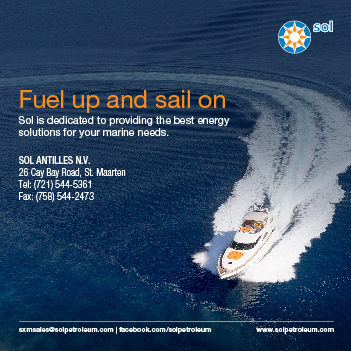 For those yachts heading back to the MED or up the East Coast of States towards the end of the Caribbean season, why not stop by fully open & operational Isle de Sol Marina in St Maarten for provisioning, refuelling & any service needs. 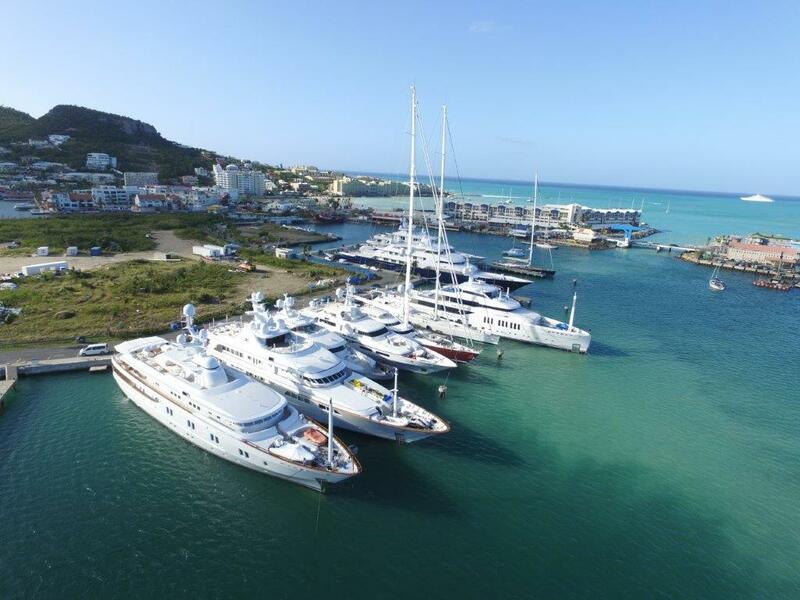 As an IGY Marina, this dedicated Superyacht facility has really established itself as an extremely popular marina for many large yachts whilst staying in St.Maarten, set just inside the Simpson Bay Bridge on Snoopy Island. 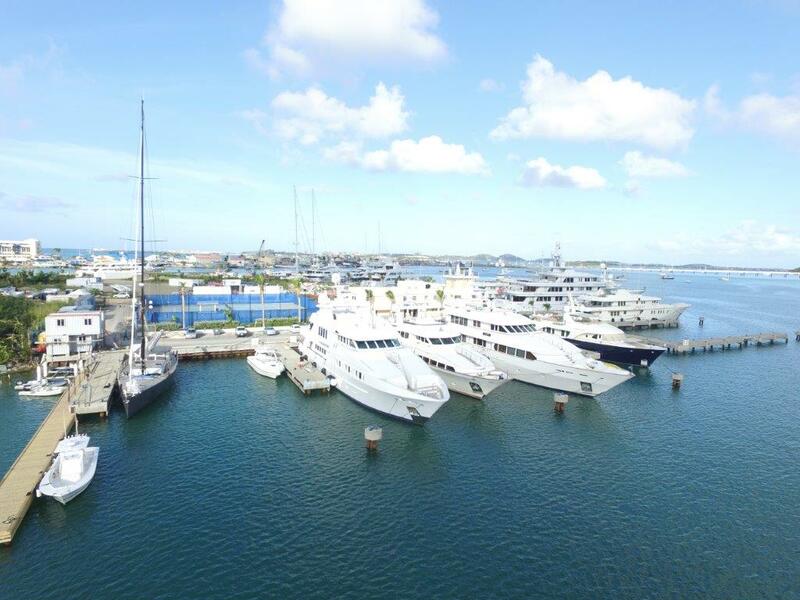 We have a very positive update from Brian Deher, regional Director of Marina Operations in the Caribbean. 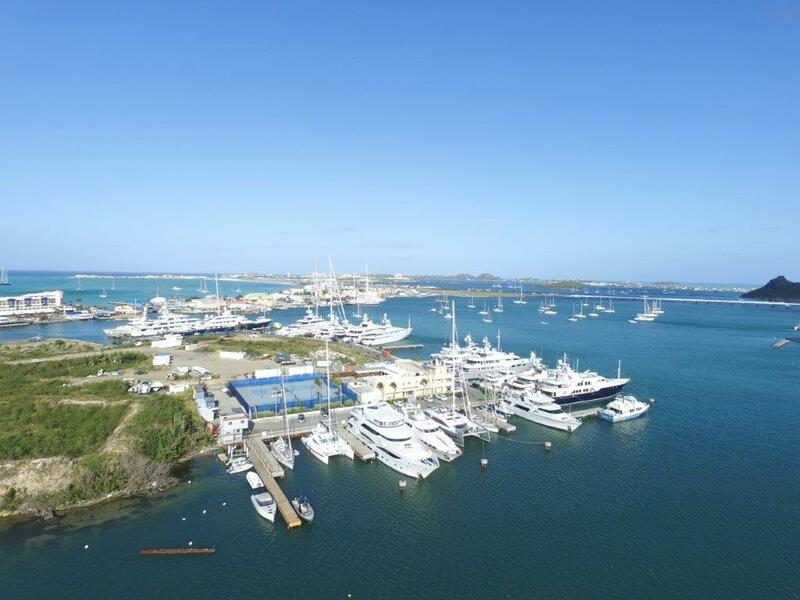 IGY and local marina staff have been working tirelessly after the devastation of Hurricane Irma to get the Marina up and running for the Caribbean season. 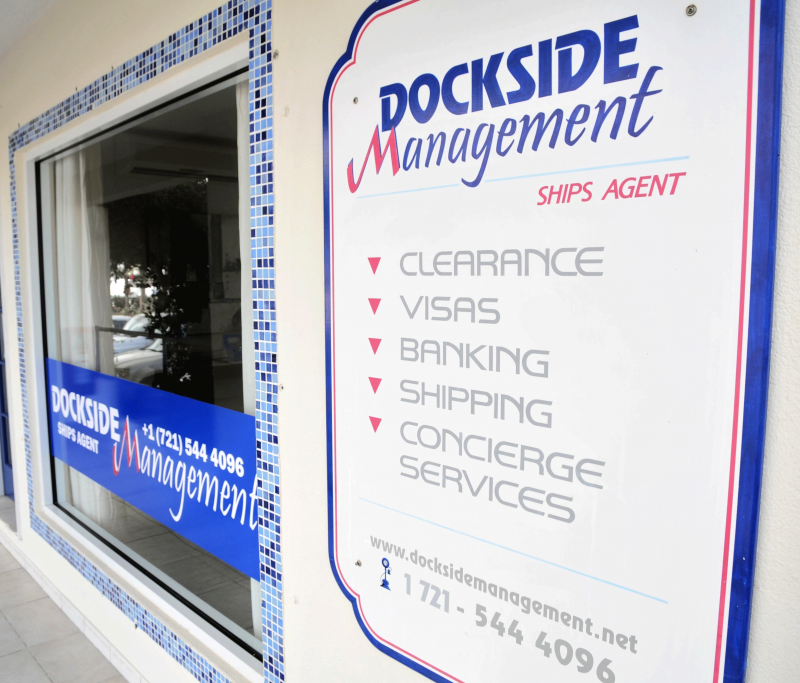 All amenities are available at the marina for the 28 slips that are open out of the marina's 38 slips. Marina Security at full ISPS compliancy. The Yacht Club Isle de Sol offers an array of on-site activities including a state-of-the-art gym & fitness center, pool and tennis court – which are ALL OPEN. Fat Turtle Restaurant & Bar open 7 days a week. IGY Marinas have a collection of luxury marinas throughout the United States, Caribbean, Latin America, and now their first Mediterranean location...the sophisticated luxurious Porto Cervo Marina. IGY come highly recommended to us by Captains & crew - for their high standard of professional service & hospitality.